Dr. Jonathan Stieber is a board certified, fellowship-trained orthopedic spine surgeon located in New York City. He is a Director of the Spine Center at OrthoManhattan and a Clinical Assistant Professor of Orthopedic Surgery at NYU School of Medicine. Providing the top spine surgery NYC has available, he was named a New York Magazine Best Doctor for 2018. I am committed to delivering the highest level of spinal care. I stay on the leading edge of innovation and technological advancement in the field to ensure that my patients have access to the very best. Back and neck pain are associated with a wide range of underlying causes. While many of these conditions can be successfully treated with conservative methods, others require a more extensive approach. When considering NYC spine surgery, you can rest assured Dr. Jonathan Stieber can provide a definitive diagnosis and compose a fully personalized treatment plan. Lasting pain relief you can count on. Skilled in the most current surgical techniques and emerging technologies, Dr. Stieber is globally recognized as a leading orthopedic specialist. He has a specific interest in minimally invasive solutions for the treatment of spinal disorders and motion preservation surgery, along with robotic spinal surgery. Although back and neck pain are common ailments, the discomfort they produce can be life-altering. If conservative treatments have failed to improve your symptoms, lasting relief is possible. Dr. Stieber has helped countless patients relieve their discomfort, restore optimal function, and improve their quality of life. Dr. Jonathan Stieber, provides his NYC spine surgery patients the most effective treatment options available, all of which are tailored to meet your individual needs. He is an early adopter of the latest innovations and technological advancements in spinal surgery and is globally recognized for his unmatched expertise and successful patient outcomes. With Dr. Stieber guiding your care, it is possible to say goodbye to pain and enjoy an active lifestyle once again. Dr. Stieber is one of the best spine surgeons extensively trained in minimally-invasive techniques New York has to offer. With advanced minimally-invasive approaches, he is able to access the spine through small incisions and gentle muscle dilation, which minimizes pain, complications and recovery time, while enhancing surgical outcomes. 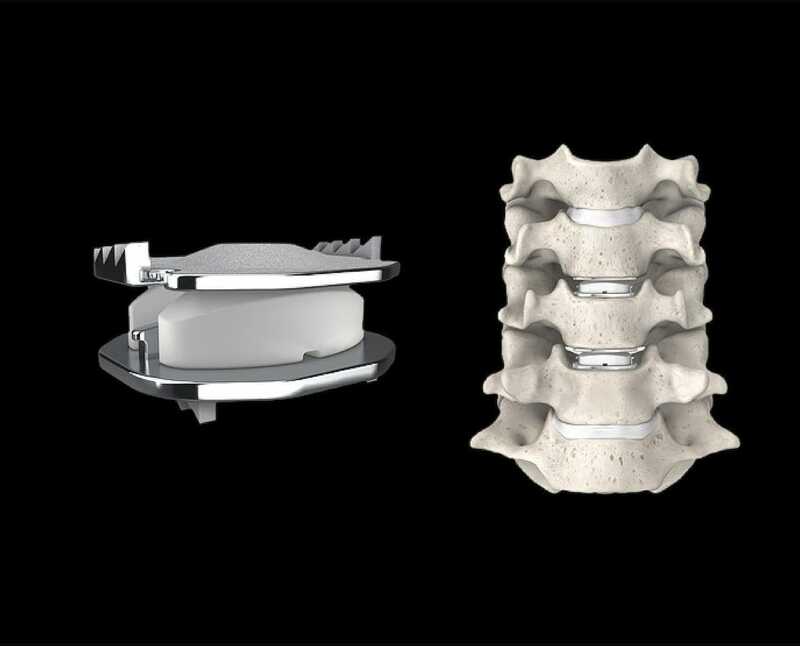 Total disc replacement (TDR) allows board-certified orthopedic surgeon, Dr. Stieber, to offer his patients a highly effective alternative to conventional spinal fusion. 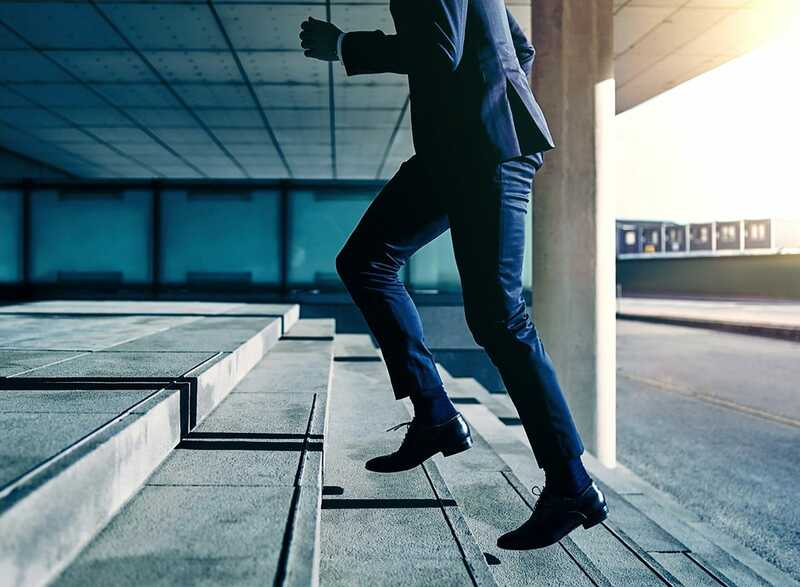 Delivering among the top spine surgery NYC has to offer, his procedure involves removing a damaged disc and replacing it with a new artificial disc, relieving back pain while preserving critical motion in the spine. Robotic spine surgery is revolutionizing back surgery and optimizing patient outcomes, and Dr. Stieber is one of a handful of spinal surgeons in the northeast with the technology to perform these advanced procedures. 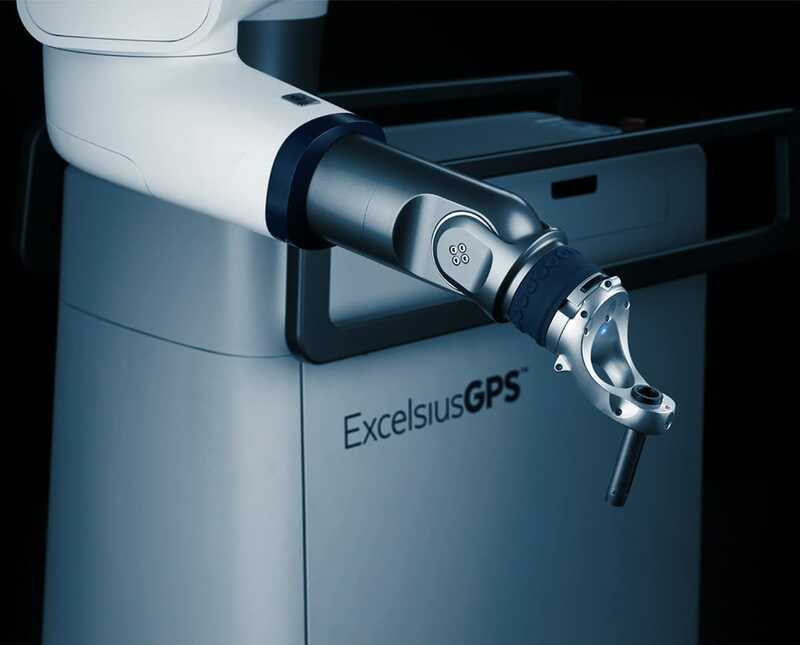 His practice has adopted the ExcelsiusGPS system which delivers a host of benefits to our NYC patients, including smaller incisions, less exposure to radiation, fewer complications, faster surgery time and more. To better understand your condition and the treatment options that are available, we invite you to review the following case studies. They illustrate actual procedures performed by Dr. Stieber on NYC patients with an array of spinal conditions. Each study provides the patient’s history, imaging and examination results, treatment approach and outcome. Dr. Jonathan Stieber is one of the best orthopedic surgeons in NYC. Board certified and fellowship-trained, he specializes in treating patients with both common and complex spinal disorders and deformities. He was educated at Duke University and the University of Pennsylvania School of Medicine. After completing an orthopedic surgery residency at Monmouth Medical Center, Dr. Stieber completed specialized fellowship training in spine surgery at New York University Medical Center and the Hospital for Joint Diseases. 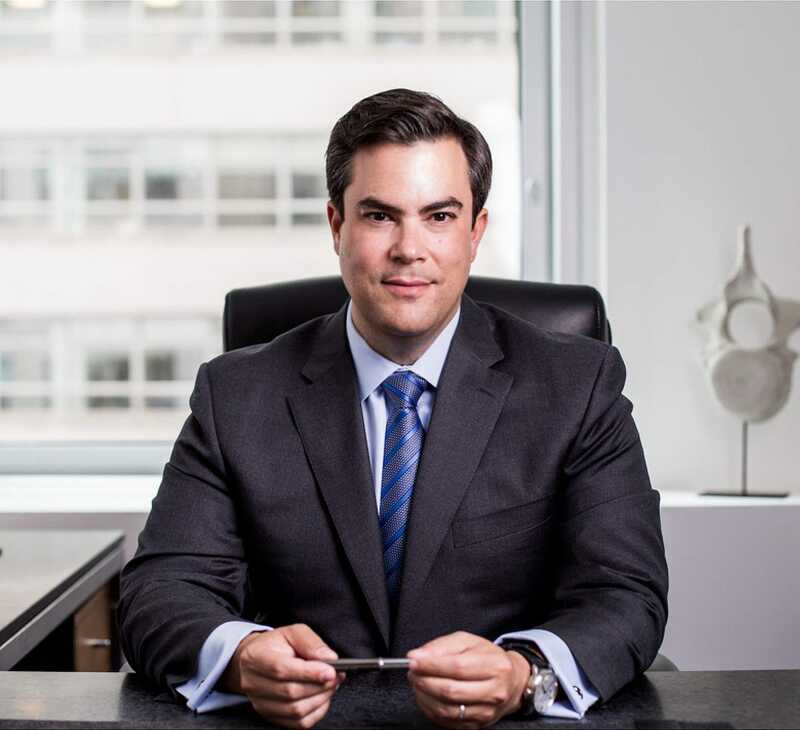 As one of New York’s best back surgeons, Dr. Stieber has helped countless men and women find lasting relief from debilitating pain, neurologic symptoms and other issues stemming from spinal conditions. He is skilled in the most current treatment techniques and emerging technologies, and is globally recognized as a top orthopedic surgeon. Dr. Stieber embraces a personalized approach to spine care. For most of our New York patients, he begins treatment with a custom blend of conservative methods that are proven effective in relieving pain and improving function. Although back surgery is necessary for many patients, Dr. Stieber believes it should be considered a last resort. As such, he will only recommend surgical intervention if less extensive methods have not been sufficient. With an international reputation as one of the best spinal surgeons, patients routinely travel from around the world to undergo treatment with Dr. Jonathan Stieber. Our team understands that traveling for spine surgery can be daunting. 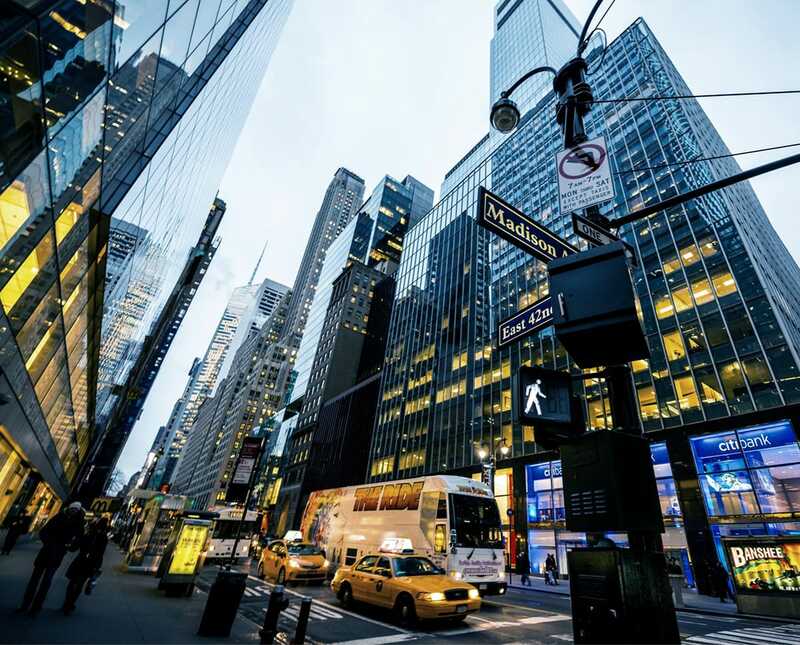 As such, we offer exclusive concierge services to our out-of-town patients and will work closely with you to coordinate all aspects of your visit to New York.